UFO sightings over Portsmouth? At least, the Met Office say it ISN’T a cloud! So what is this mysterious object flying above Portsmouth at dusk on September 16, 2014? 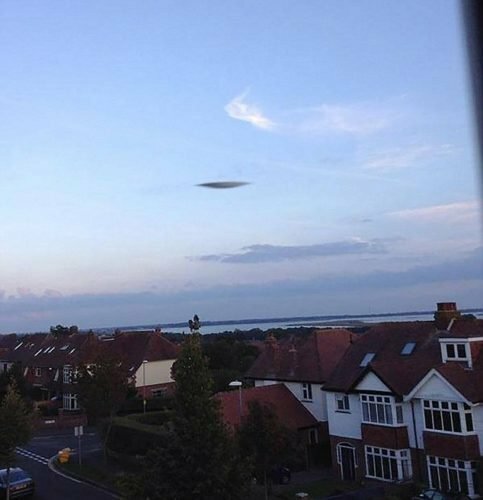 What is this weird silver object in the sky of Portsmouth? After looking the picture, I first thought about a small lenticular clouds darkened by sunset. I am probably wrong as weather experts dismissed suggestions the object was a cloud! 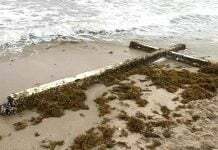 A weather expert even said: After looking at the images, I can say the object is nothing to do with the weather. There is no meteorological explanation for it. It’s not a cloud. So wtf is that unidentified flying object? Multiple residents have reported what appears to be a UFO on Tuesday evening, September 16, 2014 at around 7 p.m. 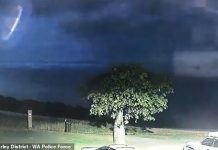 The weird dark-grey hovering object flew in the dusk sky of Portsmouth. 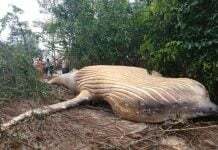 According to witnesses it was too fast to be an airplane. After looking at the pictures, weather experts also rule out the possibility that the object was a cloud. I don’t believe in UFOs, but when I saw this I didn’t know what it was. It didn’t look like a cloud, and it was moving very fast. It was a grey, disc-like shape, which I know sounds like a stereotypical UFO, but that’s what it looked like. I don’t know much about military aircraft, but this was very fast-moving and very odd to see. My initial thought was it was an aeroplane, but it was just moving too quickly. I was the only one that saw it but was quick enough to take the picture. I definitely believe in UFOs and am very interested in science fiction, and often look up at the sky in the evening wondering if there is anything or anyone else out there. 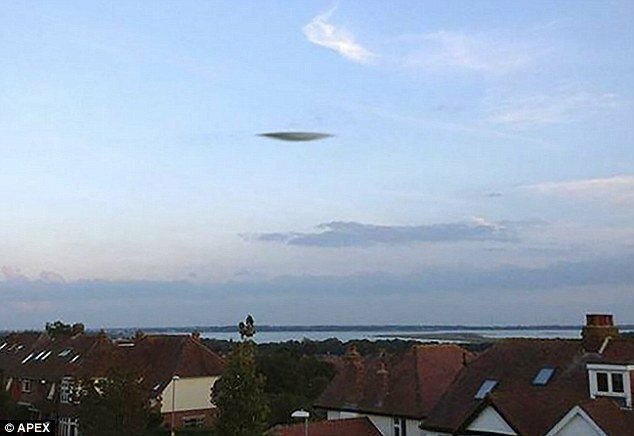 Portsmouth has been spooked after a disc-shaped UFO was spotted hovering above houses. Photo: The UFO in the sky taken by Lewis Rogers. The UFO sightings was also reported on Twitter with the hashtag pompeyufo. And there are a bunch of sightings? So is this a real ufo spacecraft? Or just another freak optical illusion?